Gateway to Catlins Rainforest located on Clutha River. Power sites, tent sites, basic cabins - campers supply own bedding. Fully equipped communal kitchen, laundry and ablution facilities. Paraplegic facilities available. Caravan and campervan dump site. Handy to town centre and heated swimming pool. Pets accepted, by arrangement. 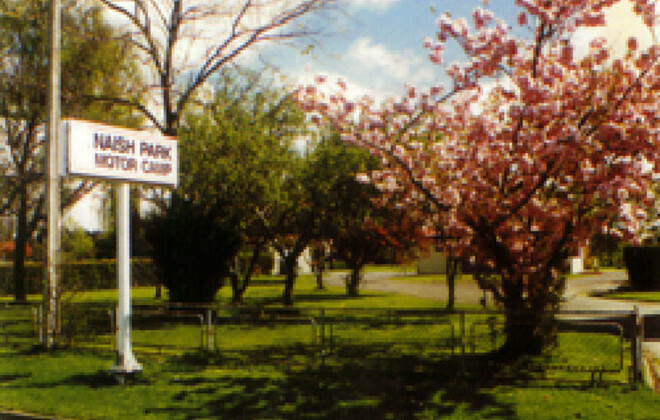 By clicking "Submit" you certify that this review is based on your own experience and is your genuine opinion of "Balclutha Camping Ground" and that you have no personal or business relationship with "Balclutha Camping Ground" and have not been offered any incentive or payment originating from "Balclutha Camping Ground" to write this review.